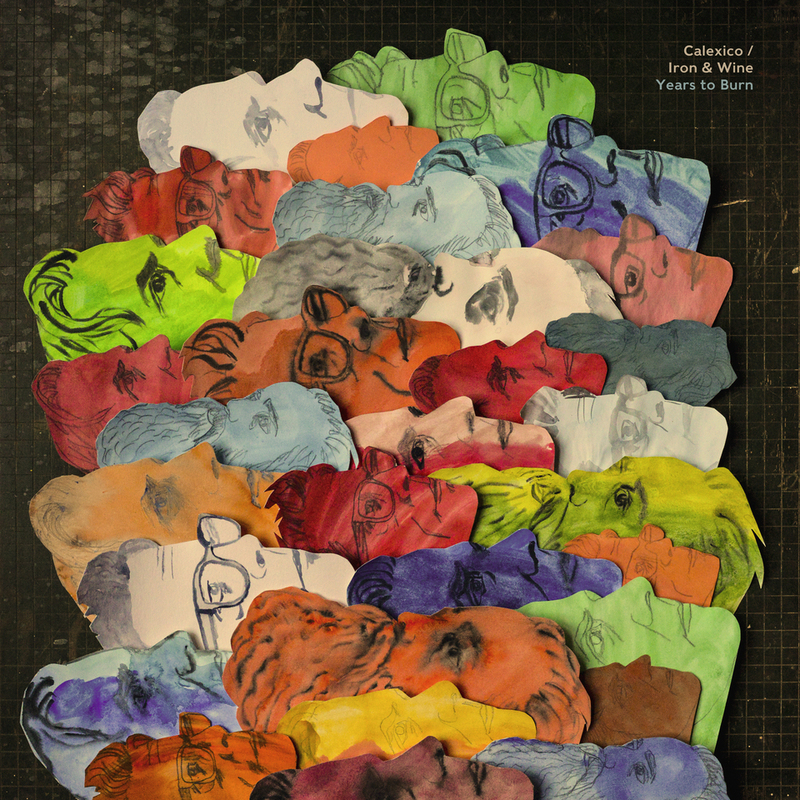 Calexico and Iron & Wine Announce New Album Years to Burn, Share Wistful Lead Single "Father Mountain"
Our watch says it’s time to get excited: Two contributors to Paste’s list of the best indie-folk albums of all time are combining their considerable forces for the first time in over a decade. 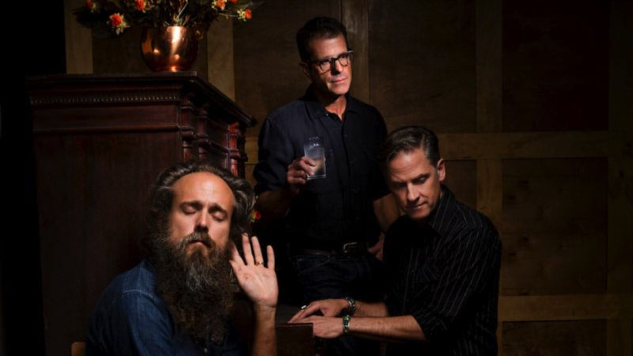 Calexico (Joey Burns and John Convertino) and Iron & Wine (Sam Beam) have announced Years to Burn—the trio’s first collaboration since their 2005 In the Reins EP, not to mention their first full-length album together—due out June 14 via Sub Pop/City Slang. Our first taste of the album has arrived, as well, in the form of its idyllic lead single “Father Mountain.” Rounding out all this good news is an extensive set of North American, European and U.K. joint tour dates, more of which will be added in the weeks to come. Burns, Convertino and Beam recorded their new album at Nashville’s fabled Sound Emporium studio with producer Matt Ross-Spang (Jason Isbell, Margo Price). Years to Burn features 10 new compositions spanning eight distinct tracks, with Beam handling the bulk of the songwriting alongside Burns, Convertino and their studio contributors: longtime Calexico trumpet player Jacob Valenzuela and Paul Niehaus on pedal steel, with frequent Beam collaborators Rob Burger (Tin Hat Trio) on piano and Sebastian Steinberg (Soul Coughing, Fiona Apple) on bass. The inner peace that comes with that age and experience certainly shines through on “Father Mountain,” a jangly, pastoral reverie that takes on the fuzzy haze of fond memories slowly fading. “Everyone knows and they don’t know / chandelier light ain’t low / They just watch as the time goes,” sings a wistful Beam, looking back on simpler days. Listen to “Father Mountain” below, along with Calexico and Iron & Wine performances from the Paste archives, and find the details of Years to Burn further down, along with the bands’ new tour dates. You can preorder their new album here.